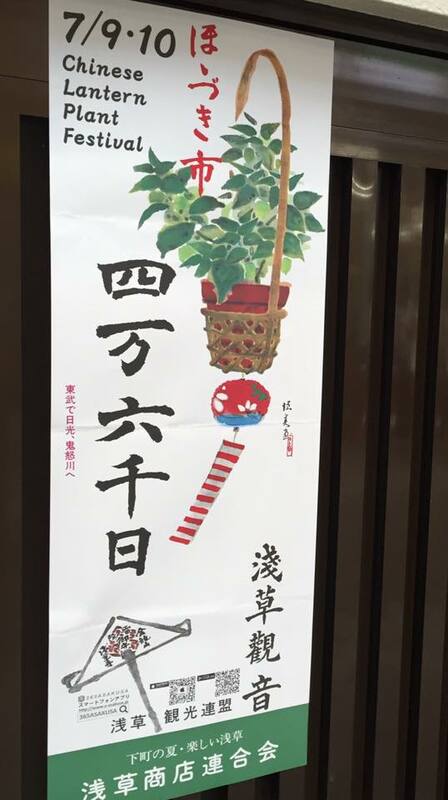 ほおずき市開催！鬼燈花市!Chinese Lantern Plant Festival at ASAKUSA! Hozuki-ichi at ASAKUSA on July 9,10 ! you'll get divine favor that be equivalent to hundred days or thousand days you worship to the temple. It's mean that you worship to the temple that day, you will get 46,000 days divine favor! 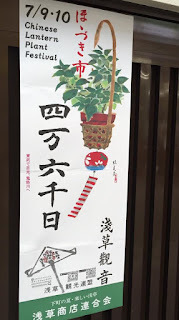 Hozuki-ichi(Chinese Lantern Plant Festival) is Adago shrine's related day. That related day is just the　merit day of Kannon Bosatsu. Just worship one day but you can get divine favor like 46,000days?! You have no reason to miss this festival! Why not wear YUKATA and go to worship Senso-ji?! We waiting for you at TOKYO KIMONO RENTAL TANSU-YA! Reservation still can be available! 夏は浴衣！夏天就是要穿浴衣!How about wear YUKATA in Summer!